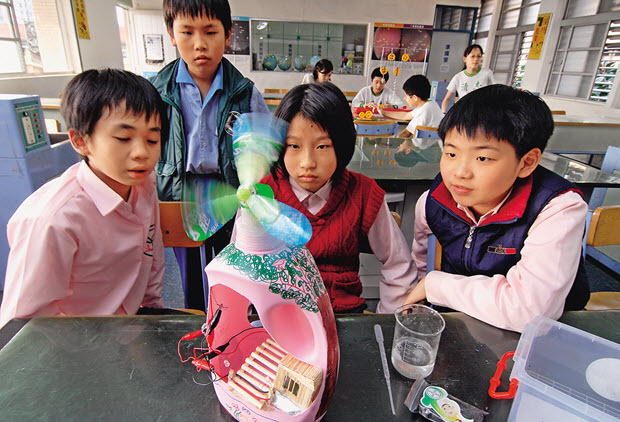 Is Taiwan Ready for the Circular Economy? The paradigm shift is likely to disturb and shake up our conventional thinking, but authorities should stop dithering and start educating businesses and consumers on the value of using raw materials in the smartest possible way. “What’s cool about Taiwan is that it’s got both the mountains and the sea. 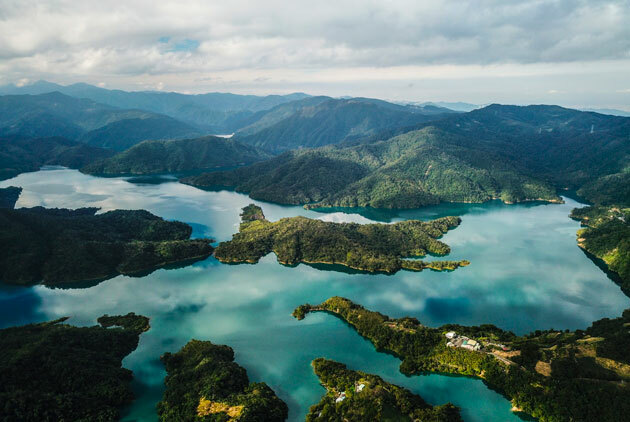 A city like Taipei has the beautiful forests of Yangmingshan, and just half an hour down the mountain is the gorgeous coast. 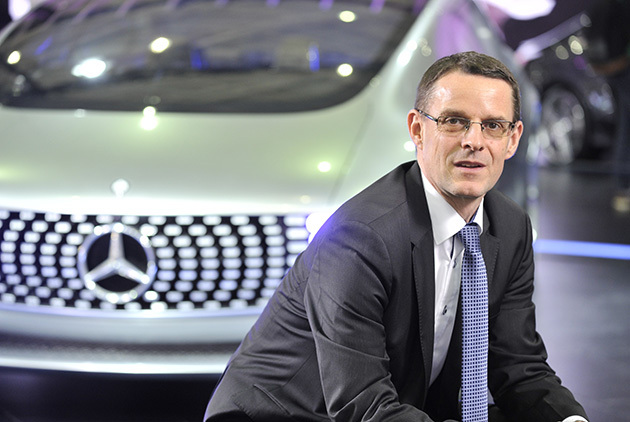 It’s stunning,” exclaims German national Eckart Mayer, the top executive at a leading automobile importer to Taiwan. 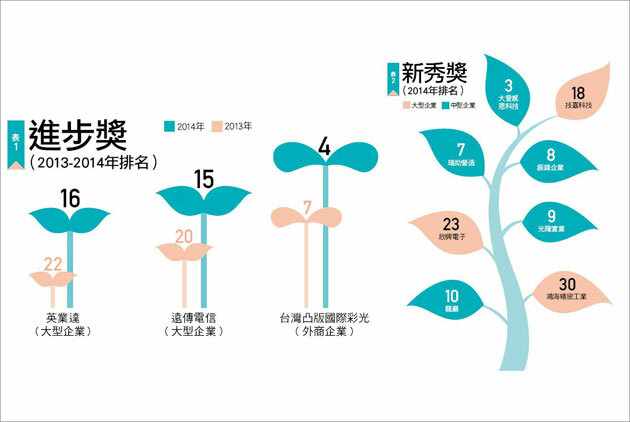 Compared with previous years, Taiwanese enterprises made greater progress on the CSR front this time. In 2017 alone, companies poured NT$8.2 billion into charitable donations. 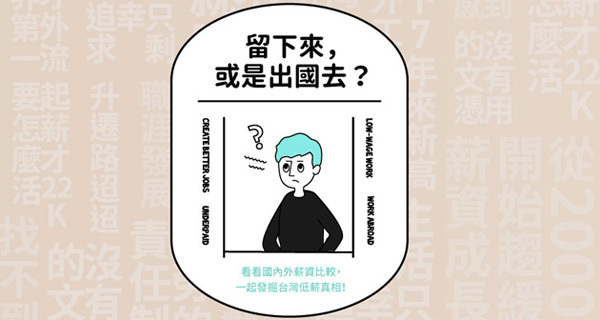 The companies that made it into the top 100 corporate citizens employ a total of 460,000 people, accounting for only four percent of Taiwan’s employed workforce. 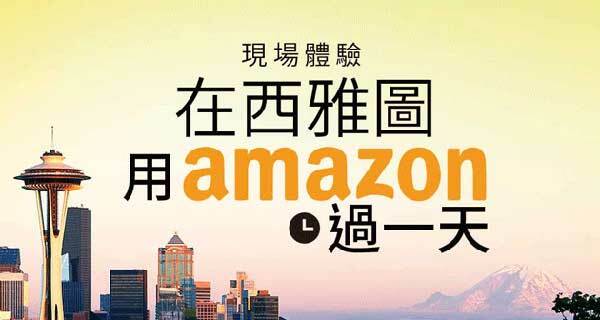 However, these companies generate annual revenue in excess of NT$14 trillion, or 80 percent of the island’s GDP. From the world’s tallest building to the world’s tallest green building, Taipei 101 wants to be the world’s most welcoming skyscraper. How will it fulfill this ambition? For the third year in a row, Delta Electronics has defended its top spot in the CommonWealth Magazine Corporate Citizen Awards rankings of large enterprises. 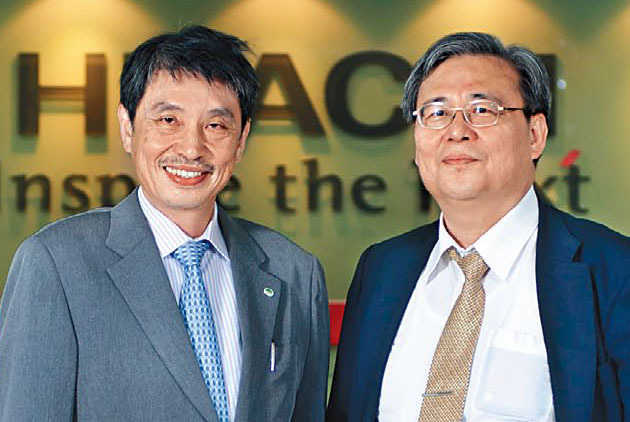 The electronics company’s outstanding performance shows that corporate social responsibility (CSR) is not a question of good timing; the time is always right to do the right thing, i.e. 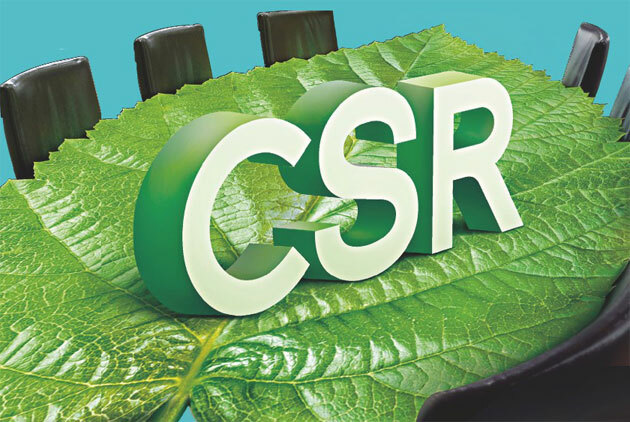 moving forward with the CSR agenda. Each year, April 22 is a day dedicated to raising awareness on environmental issues. Mercedes-Benz Taiwan, the country’s leading seller of luxury automobiles, continues to rack up sales records year after year. 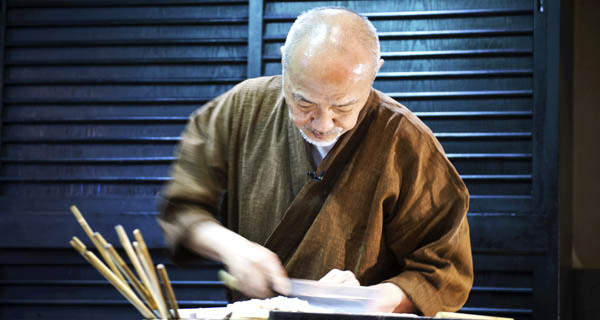 Despite being a foreign corporation, MBT has given back to society through two locally attuned programs. The textile industry is notorious for using vast amounts of water throughout its milling processes, putting an enormous strain on the planet’s dwindling water resources. 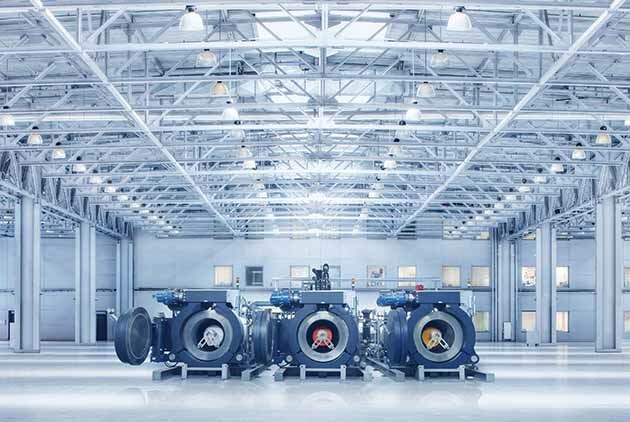 But Far Eastern New Century Corp. has had the foresight to invest in a novel “water-free dyeing” technique, saving resources and cutting costs. 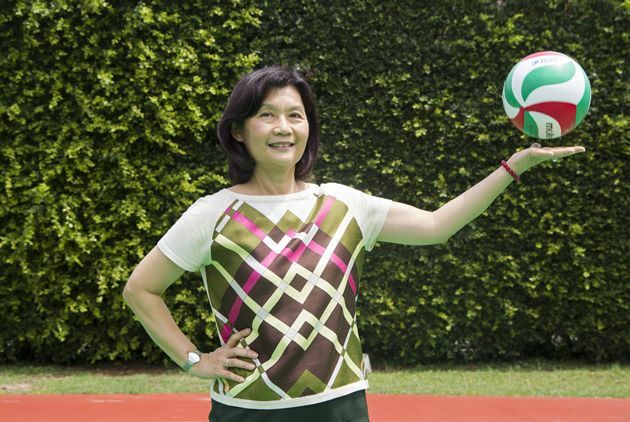 From a minor volleyball tournament to one of the biggest sporting events in Taiwan, the Yung Shin Cup is a prime example of private corporate sports sponsorship. Boosting the local economy and community development, the tournament is a platform of exchange for the sports and health communities. Apple is quietly going green, including making new products out of recycled materials and pushing a 100 percent renewable energy goal for its own stores and suppliers. 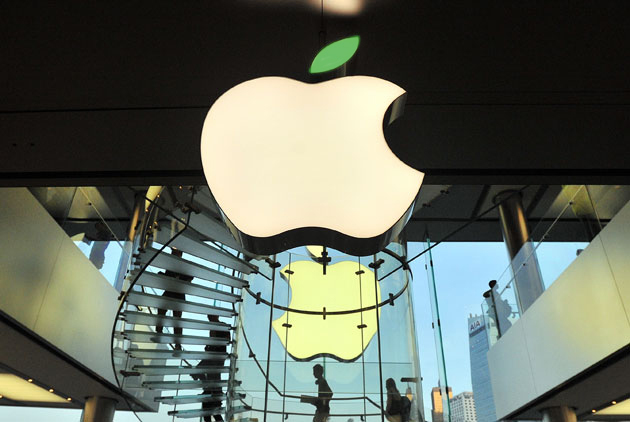 With Taiwan a critical part of Apple’s supply chain, how will it adapt? 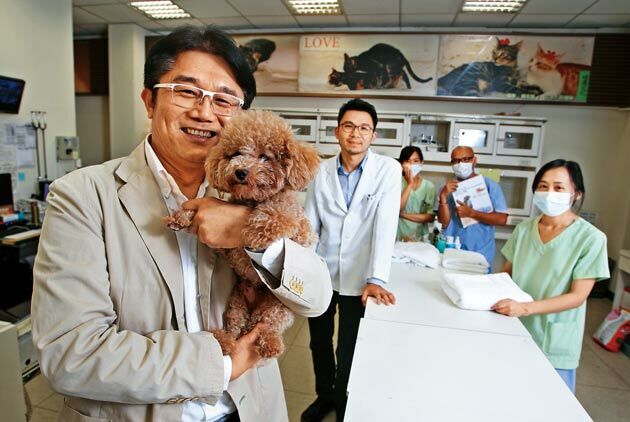 Tainan-based Lucidity Enterprise proves every day that corporate social responsibility transcends deep pockets and resources and that a few simple ideas can make a real difference within a company and throughout society. 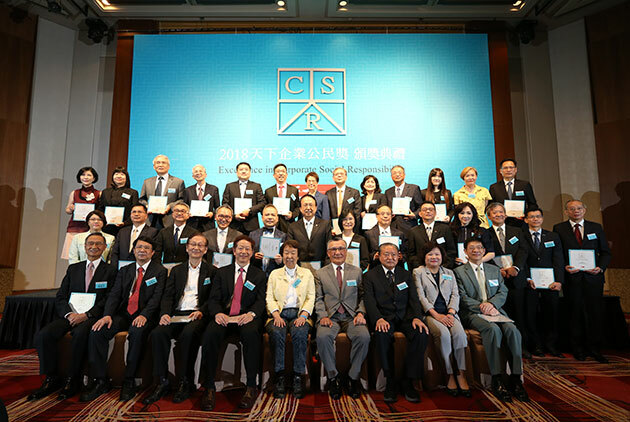 CommonWealth Magazine’s Corporate Social Responsibility Awards include the “small giant” category for the first time this year to acknowledge CSR efforts that often outshine those made by Taiwan’s large corporations and foreign enterprises. A spate of transportation and industrial mishaps in Taiwan this year has demonstrated the prime importance of corporate governance. Winners of CommonWealth's Citizenship Awards showed how to do it the right way. 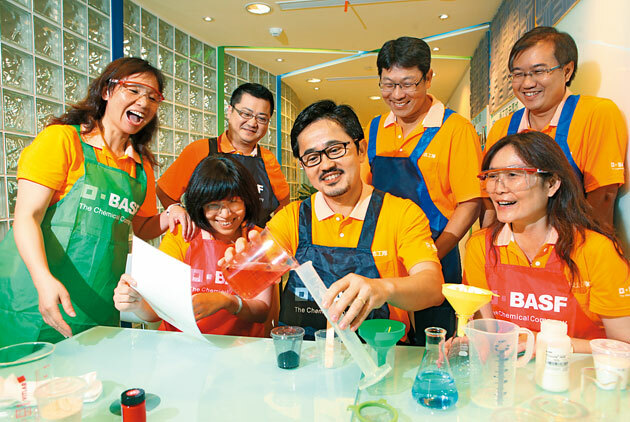 BASF Taiwan Ltd. earned honors as one of Taiwan's leading corporate citizens this year with the help of a corporate social responsibility approach that gives ordinary workers a real voice. 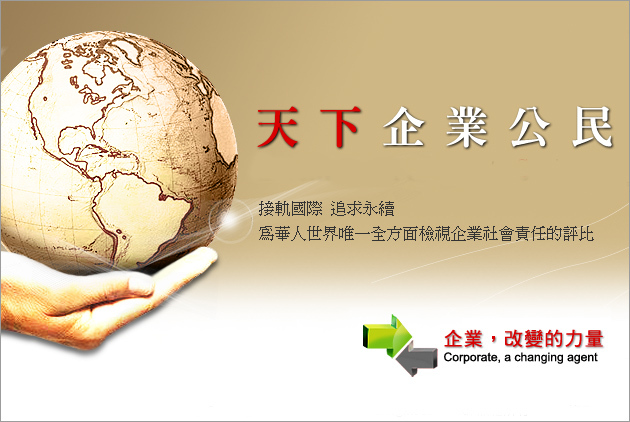 The annual awards for corporate social responsibility identify companies with the traits that sustain competitiveness. This year's poll found that the frontrunners not only value "profit," but also "people" and the "planet." Truly happy enterprises are able to improve employee welfare without increasing costs or undermining growth. Viewing employees as assets is a key to sustainable business. With their small scale and limited resources, isn't it too much to ask SMEs to go full bore on corporate social responsibility? Planet Technology and Merry Electronics are proof positive that SMEs can make a difference. 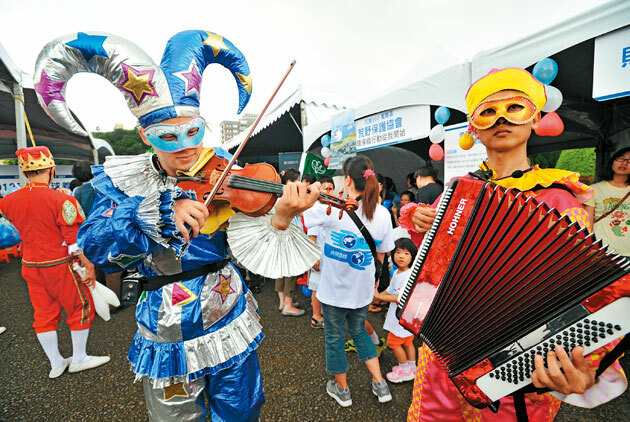 In its fifth annual survey of Taiwan's CSR landscape, CommonWealth Magazine reveals the common strategies that have allowed companies to thrive and help sustain Taiwan's beauty. 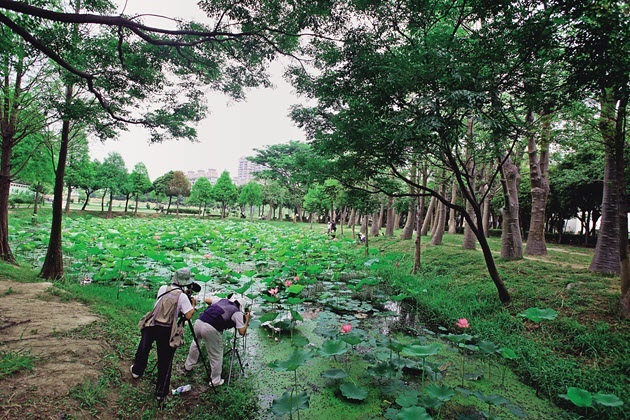 Adopting public parks, conducting ecological surveys, revitalizing historical sites, caring for the elderly – one company plays a leading role in safeguarding Tainan's heritage. What are its motivations? 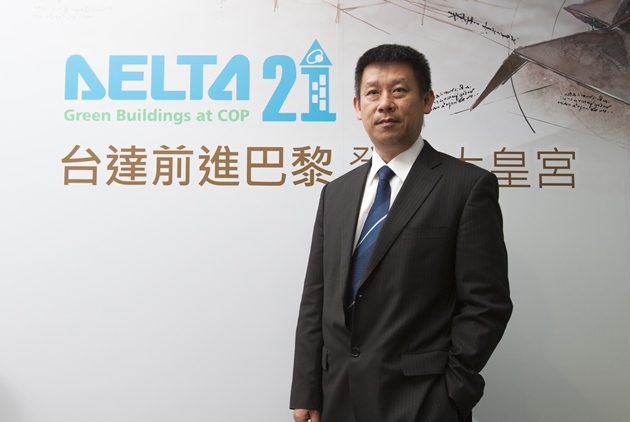 In CommonWealth Magazine's annual survey of Taiwan's top corporate citizens, Delta Electronics edged TSMC by the slimmest of margins for the top spot, an indication of just how fierce a battleground corporate social responsibility has become. With record net after-tax profits last year, Delta Electronics is living proof that public service and concern for the environment are not antithetical to running a profitable business. Whether bringing science education to 34 elementary schools with a mobile science van, or helping reconstruct classrooms in the wake of Typhoon Morakot, Bayer Taiwan combines know-how and passion for a different kind of public service. 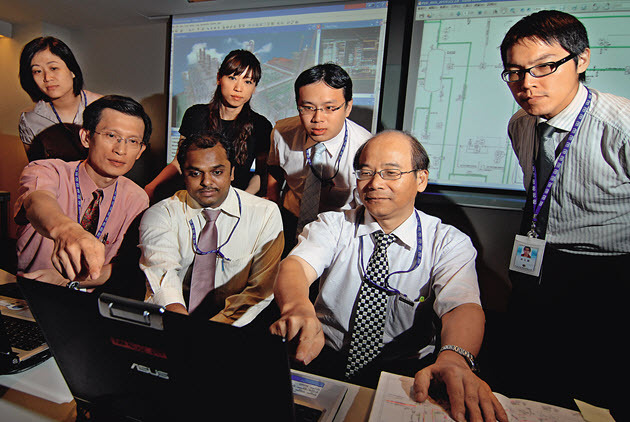 With its unique Knowledge Management framework, the engineering firm CTCI provides its personnel with an arsenal of expert advice. What is the secret of this low-profile but high-power knowledge base? 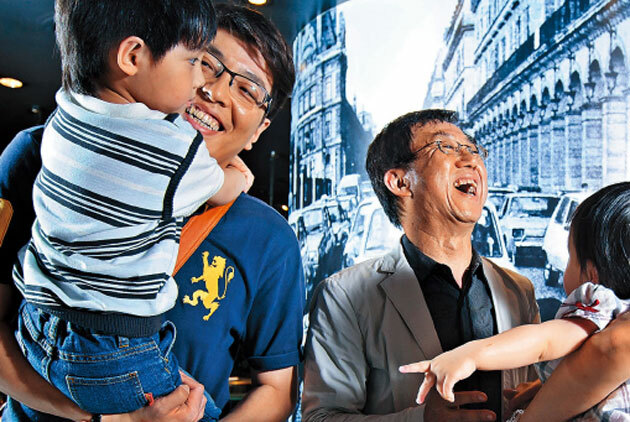 CommonWealth Magazine's survey of Taiwan's top corporate citizens found that in these trying times, being socially responsible is more than a way to build an image or give back to society; it is now critical to reviving sagging bottom lines. "Corporate citizenship" is no longer merely a moral concept to which companies give lip service; it's the new battleground for corporate excellence. 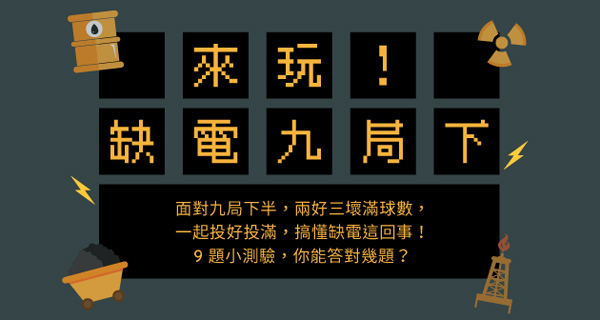 From single mothers to disadvantaged families, in every corner of Taiwan, resolute people are developing businesses that help others in life. 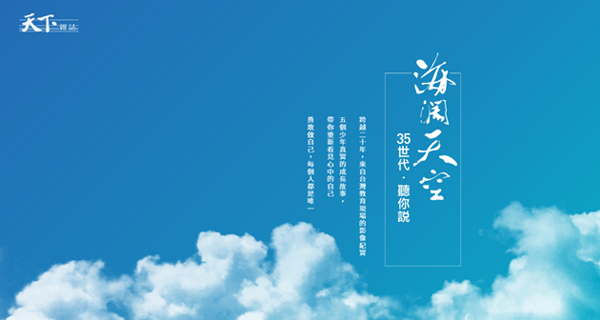 One up-and-coming SME has invested NT$50 million to found Taiwan's first educational trust, in the hope of helping students lagging in their studies to get back on track. 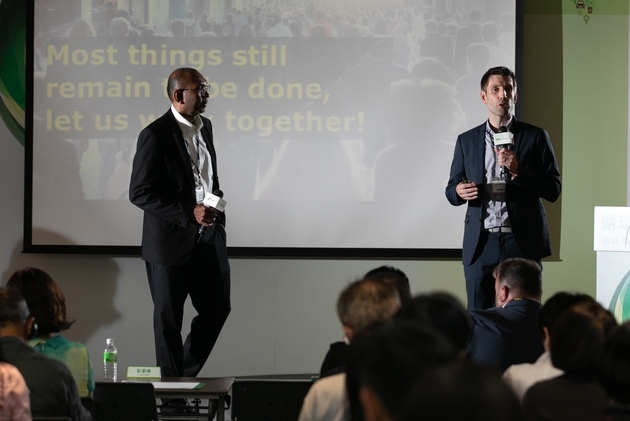 At HP green thinking has become a guiding principle, not only in R&D, design and marketing, but also in its relations with contract manufacturers. 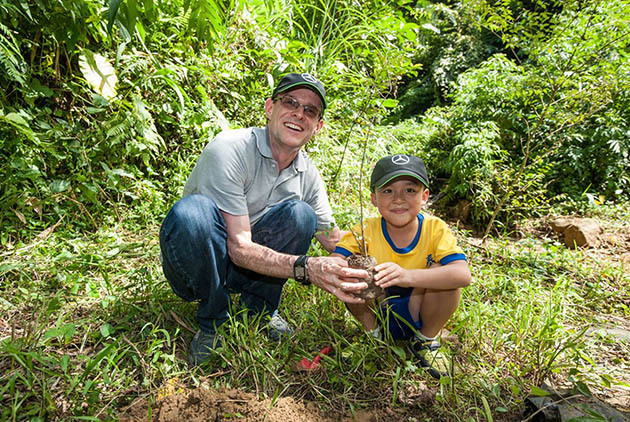 Around the globe, companies are making social responsibility an essential part of their business strategies. 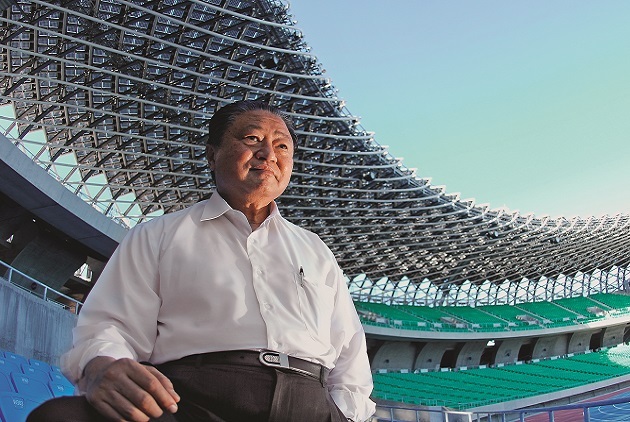 In this survey, CommonWealth unveils the most exemplary corporate citizens of Taiwan.